Square, the San Francisco-based merchant services aggregator and mobile payment startup, is reportedly planning to go public. The company is said to have held discussions with banks including Morgan Stanley and Goldman Sachs for a possible 2014 IPO. Representatives from all mentioned parties declined to comment. Founded in 2009, Square became popular after the launch of Square Reader, a small mobile payment processing device that slots into the iPhone and iPad, as well as Android devices. The product became so popular that even competitors like PayPal had to come up with a similar device. Square has also developed many other products including Wallet, a mobile software that lets users pay without using credit cards and Cash, a service that lets users transfer money over e-mail. 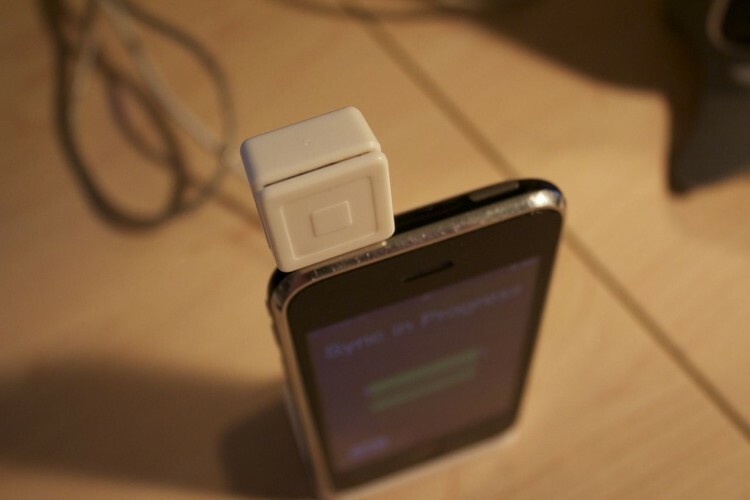 Approximately 70%-80% of Square's revenue goes to the credit card companies. While the efforts to make the company profitable are on, Square is growing as fast as Twitter with sales estimated to hit $1 billion next year, according to a WSJ report. The company recently hired Sarah Friar (former MD, Goldman Sachs) as chief financial officer and David Viniar (former CFO, Goldman Sachs) as director. Though the report cautions that nothing about the IPO is concrete as of now, if Square does go public next year, Jack Dorsey, co-founder of Square and Twitter, stands to successfully pull off two major IPOs within the span of one year. In case you didn't hear, Twitter went public today.